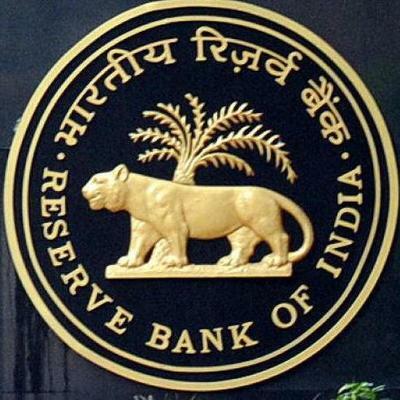 The Reserve Bank of India (RBI), the country’s central bank, has shortlisted five banking tech and services providers for its planned overhaul of a centralised information and management system (CIMS). These are: Capgemini, IBM, Infosys, Larsen & Toubro Infotech (LTI) and Tata Consultancy Services (TCS). The companies were shortlisted based on the results of an expression of interest (EOI) issued earlier this year by the bank. The selected hopefuls will now receive a request for proposal (RFP). The new CIMS platform, comprising a data warehouse and a data lake, will enable seamless data collection from regulated entities, data validation and review. It will also provide a scalable data repository and a data dissemination platform. The analytics component will facilitate the creation of RBI’s Data Sciences Lab – a new initiative to explore and harness big data opportunities.